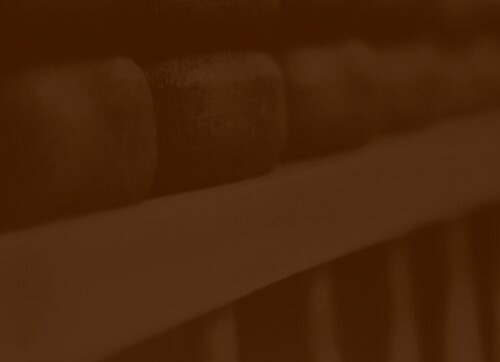 In an era where time is often too precious to spare, corners are always being cut, and creative legal options are frequently not even considered, our firm offers a fresh alternative to the rushed and impersonal standard. At our firm, we take pride in providing accessible, thorough, and ethical service for you, our client. 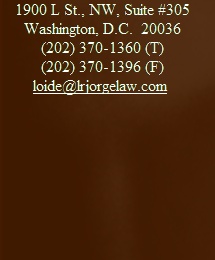 We consider it a privilege to provide quality immigration legal counsel that you can trust. We encourage you to look through the website, learn more about our firm, our various practice areas, what some of our clients have to say, and as your immigration needs dictate, do not hesitate to schedule a consult. Our firm is conveniently located on L and 19th streets NW in Washington DC, just a blocks away from the White House and skip away from the red, blue, orange and silver metro lines, and multiple bus lines. 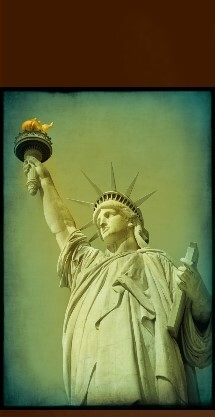 Within our firm, servicing your immigration needs is not just a job, but a passion.